Record your life, your work, and your feelings. Is there a better alternative to iNotebook? Is iNotebook really the best app in Lifestyles category? Will iNotebook work good on macOS 10.13.4? 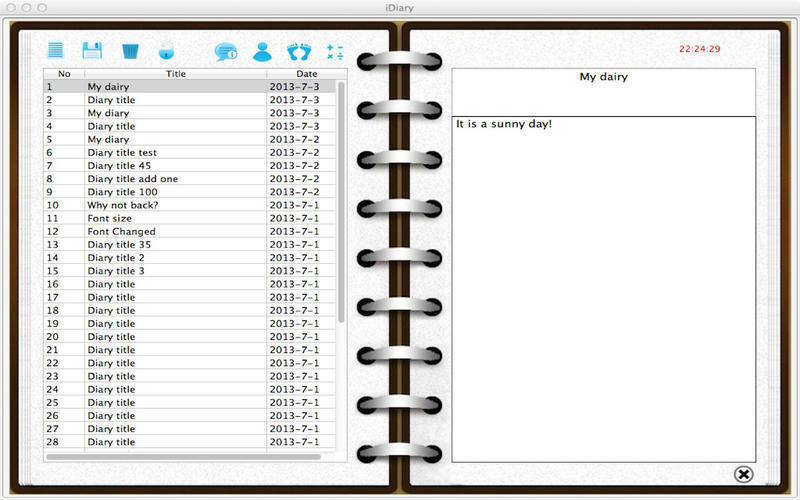 iNotebook record your life, your work, and your feelings, write down all with iNotebook. 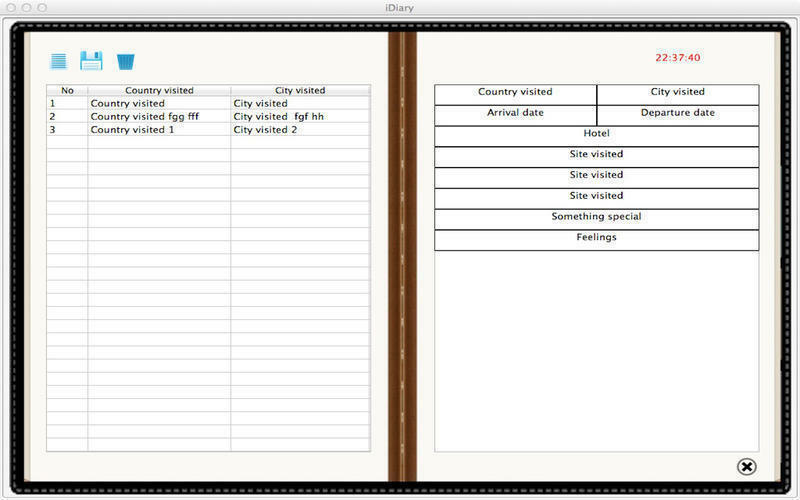 it lets you note everything you want, ideas, diary, to do list, VIP information, footmark whenever you travel all over the world. Diary: May be you do not write your diary for a long time, but it's important for you. What are you thinking, how do you feel, what is happening in your life? 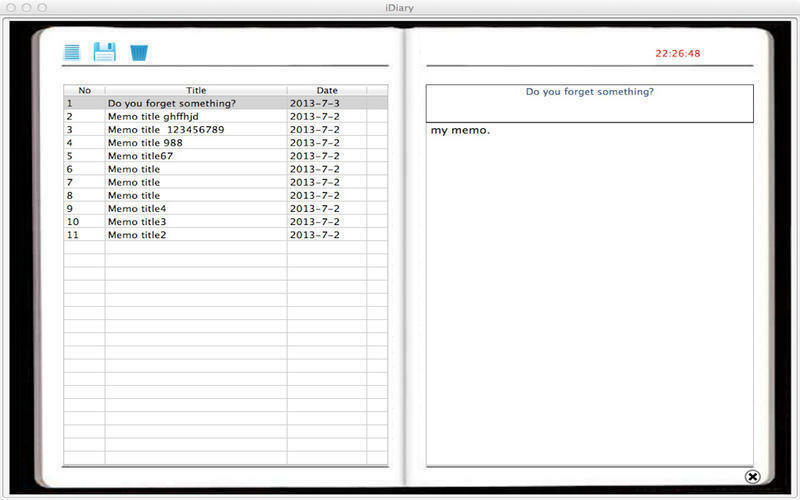 Diary will help you remember some special days, feelings in detail. Memo: for your idea, to do list, meeting agenda, scheduled work, shopping list, and anything you want to note. iNotebook needs a review. Be the first to review this app and get the discussion started! iNotebook needs a rating. Be the first to rate this app and get the discussion started! VIP: Some one is very important for your business, work or life, you can record his or her information here. Footmark: May be you are a travel lover, and have been visited many places in the world. Now you can note your footmarks here, country visited, city visited, arrival time, hotel, sites visited and your visiting feelings. Create, Edit or delete notes. 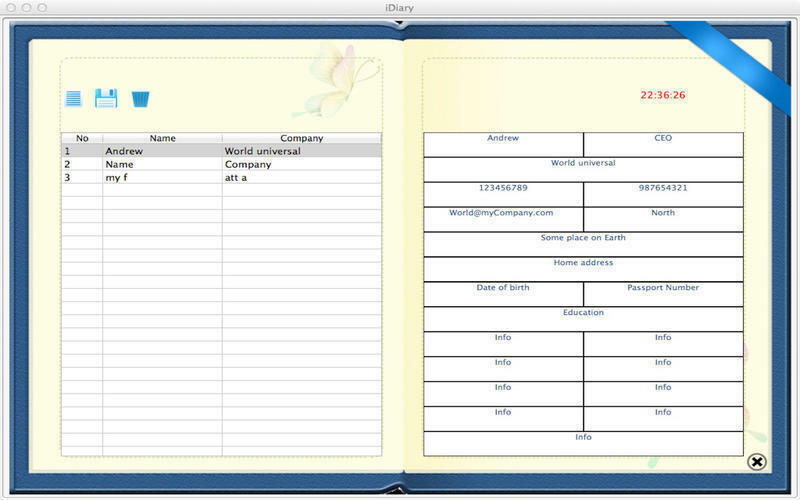 Password: you can set password to open notebook, and change or disable it whenever you want.